Consumers Energy protects endangered Michigan turtles. Consumers Energy is dedicated to preserving the natural resources of Michigan. As an active member of the Wildlife Habitat Council (WHC), we’ve fostered the trumpeter swan reintroduction program, created nesting boxes for peregrine falcons and maintained wetland prairies for native species. 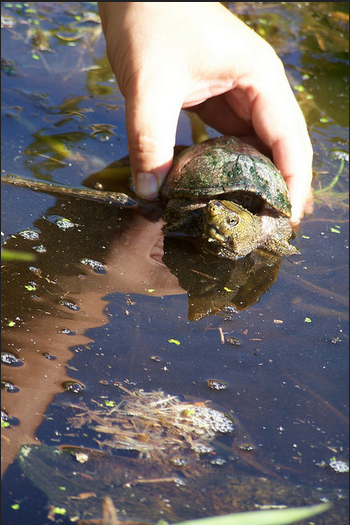 Most recently, Consumers Energy worked with a herpetologist to return six rare turtles to wetlands in Branch County. 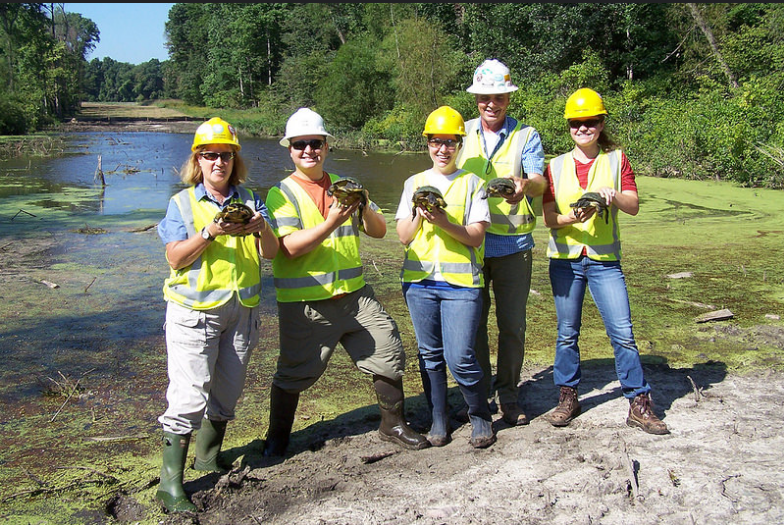 Five Blanding’s turtles and one musk turtle were cared for at Herpetological Resource & Management, LLC, while our crews installed part of the Southwest 1200B natural gas pipeline. A permit is required to remove turtles from the wild.